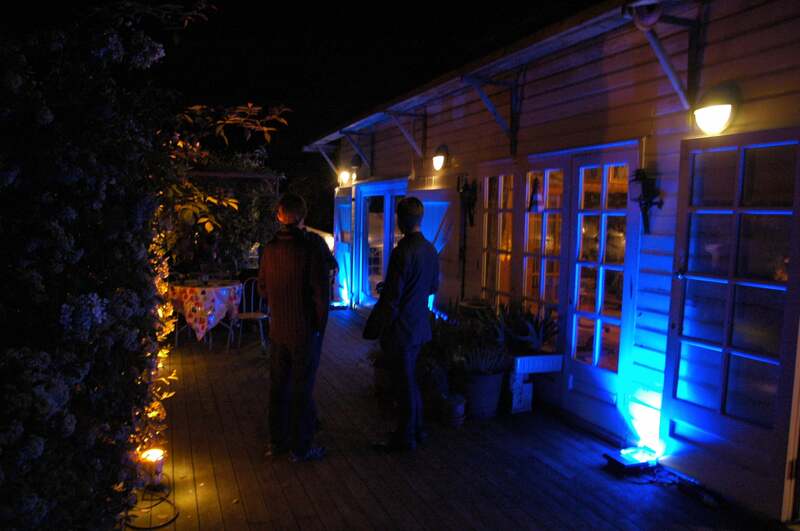 In addition to large-scale events, we can also offer a small bespoke package with the same dedication and attention to detail. 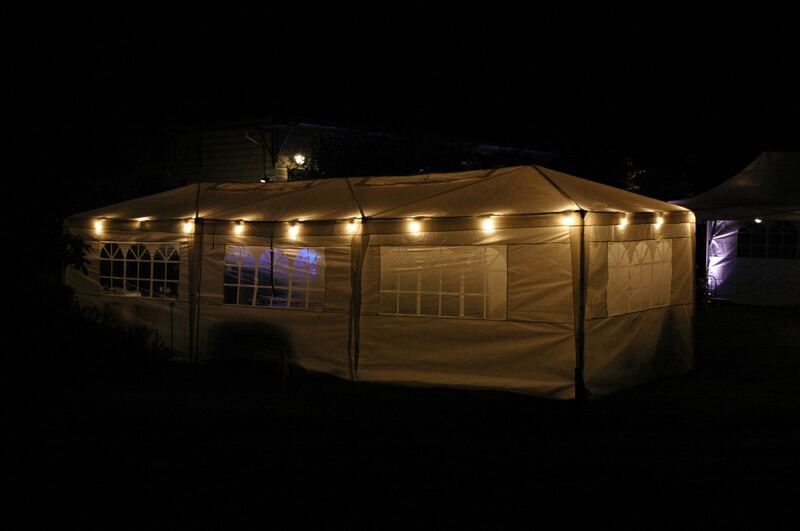 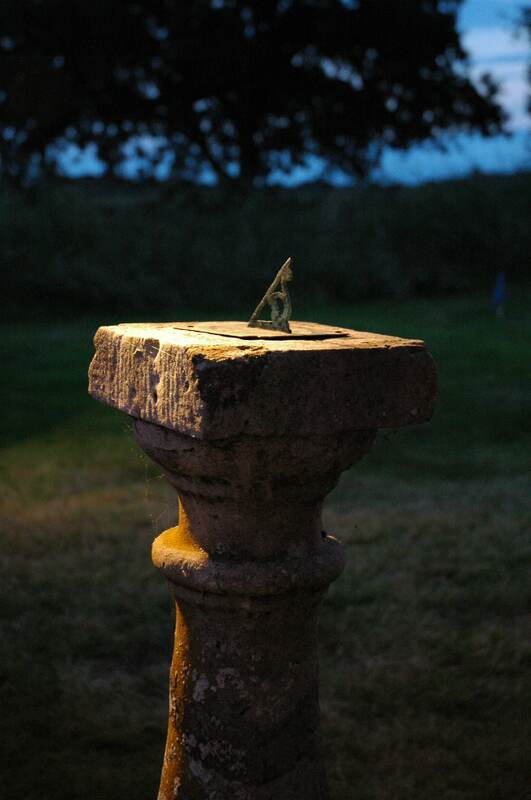 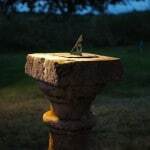 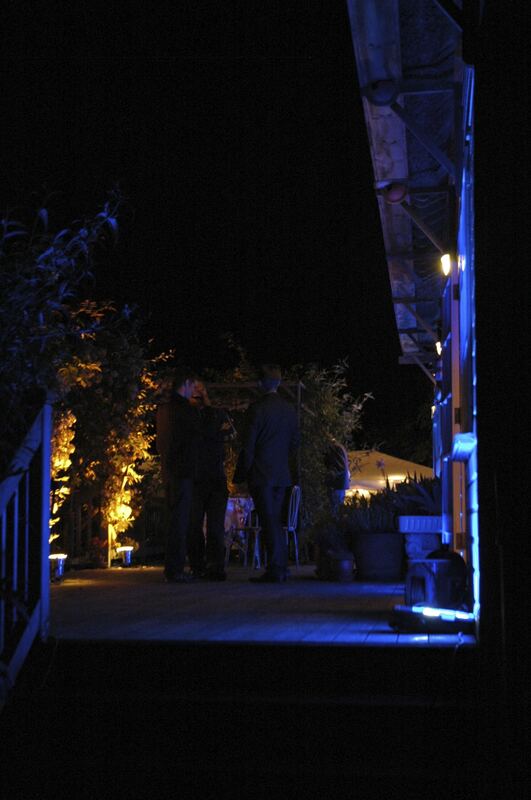 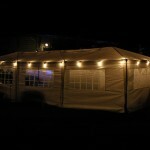 A sound system and lighting package for a private party for 50 people was provided in an idyllic rural location. 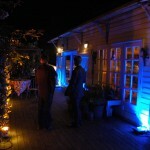 The lighting transformed the special event for our client.